As a senior it’s kinda weird to think my time at UPS as a student is coming to and end in 4 and 1/2 months. 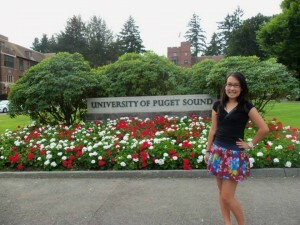 3 years 4 and 1/2 months ago I arrived to Puget Sound a bright-eyed girl from Hawaii ready to be away from home. With the end so near its easy to always be thinking and worrying about the future instead of enjoying the last of my time at Puget Sound. I only have a few more months to contribute to whatever I would be getting involved in, while a lifetime awaits afterwards. Yet I think seniors have much to offer to our friends, and campus community. Many of have experienced life at the Puge for four years. We’ve seen the ups and the downs of the variety of activity and engagement students can have and what a meaningful impact it can have. Most of us remember a time when we had senior friends who inspired and guided us through our choices at UPS. While much has changed if we seek to restore or uphold the spirit of the extra-curriculars we enjoy, we have much to continue to offer as a member, potential leader and friend. 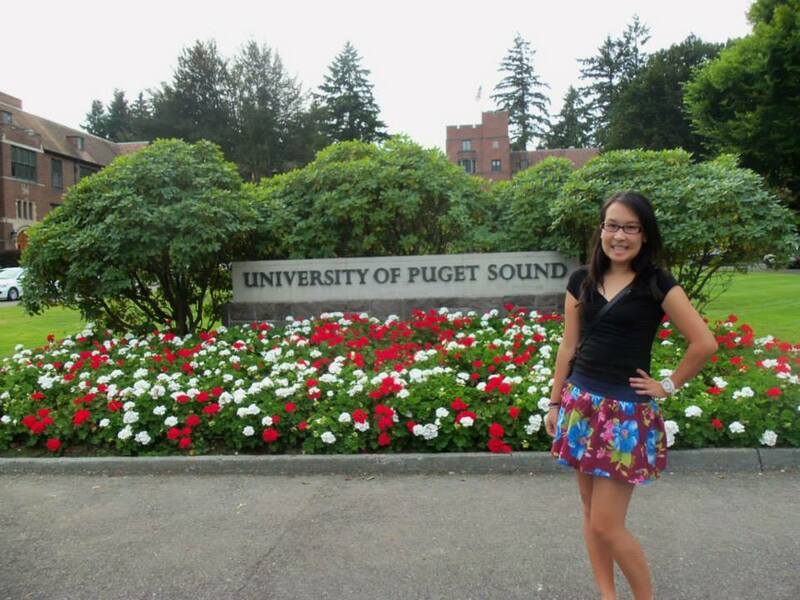 While its easy to see the end of our time at Puget Sound is coming near, its only the end of our time as students. On graduation day, we become a part of a greater larger community at Puget Sound, our alumni who have gone out into the world and do amazing things. They may have been uncertain about their futures, stumbled and fell, but have continued on with the support of Puget Sound behind them, support of the friends they’ve made here and drive for a better future. These months are a time to cherish my time as a student but once a logger, always a logger.